The neck is seriously affected by poor posture when using mobile phones. 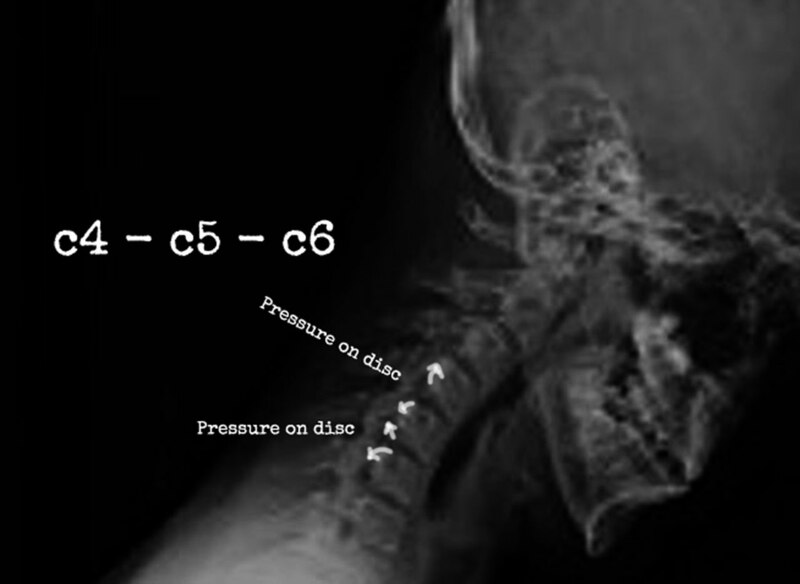 By 20 the necks discs already show degeneration which continues through life. 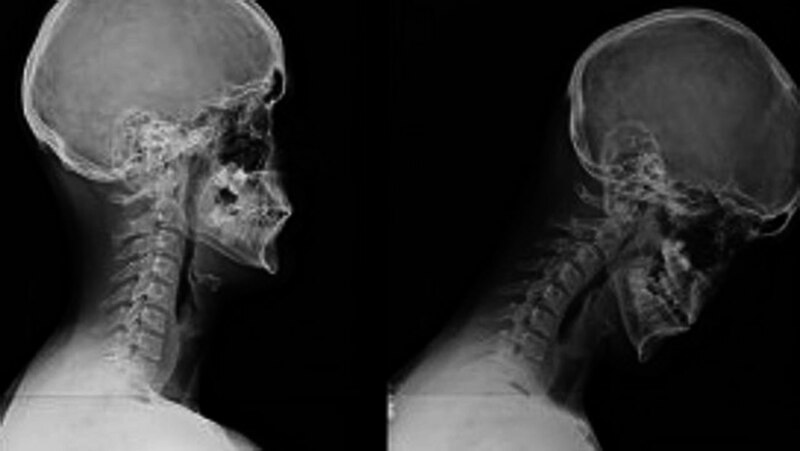 The worse someone's posture around the neck is the greater the trauma and impact on the necks tissue. So basically 'not' making an effort to lift your neck and align your head properly increases the degeneration by massive amounts. The weight of the head takes up 1/7 of the body weight; therefore, maintaining a still position with the head leaning forward exerts 3.6 times more force than is required to maintain the same position with straight standing posture. So if you let your head stoop forward it becomes heavier worsening an already bad situation.